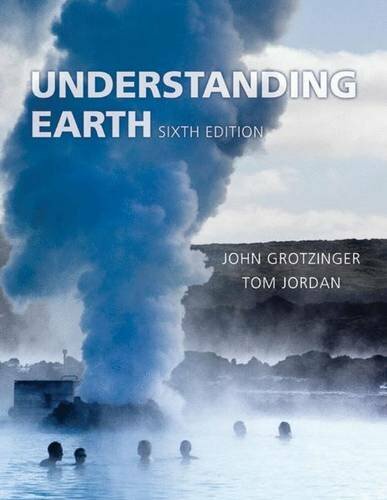 In this sixth edition of Understanding Earth, students are encouraged to do what geologists do. 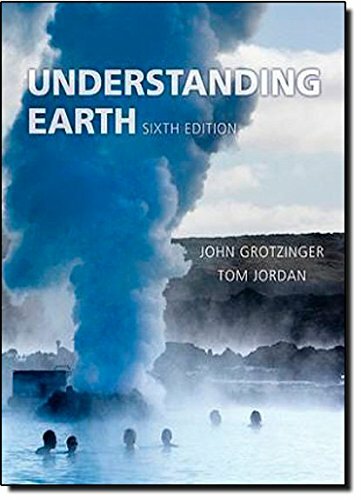 Understanding Earth is designed to bring the worldview of the working geologist to an audience not only new to this specific field, but in many cases to science in general.Students aren't merely presented with concepts and processes--they come to learn how we know what we know, and how that knowledge impacts their lives as citizens and helpful environmental stewards of the planet. With new features, up-to-date research, brilliant new art, and standard-setting new media tools, the new edition more fully envelopes students in the real work and real-world impact of geology than ever.